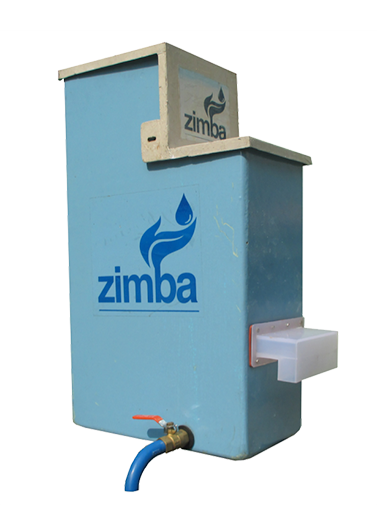 Zimba is an international and multidisciplinary group aiming to improve access to safe drinking water for those millions around the world who currently lack this basic need. Every 15 Seconds a child dies of a water-related disease. 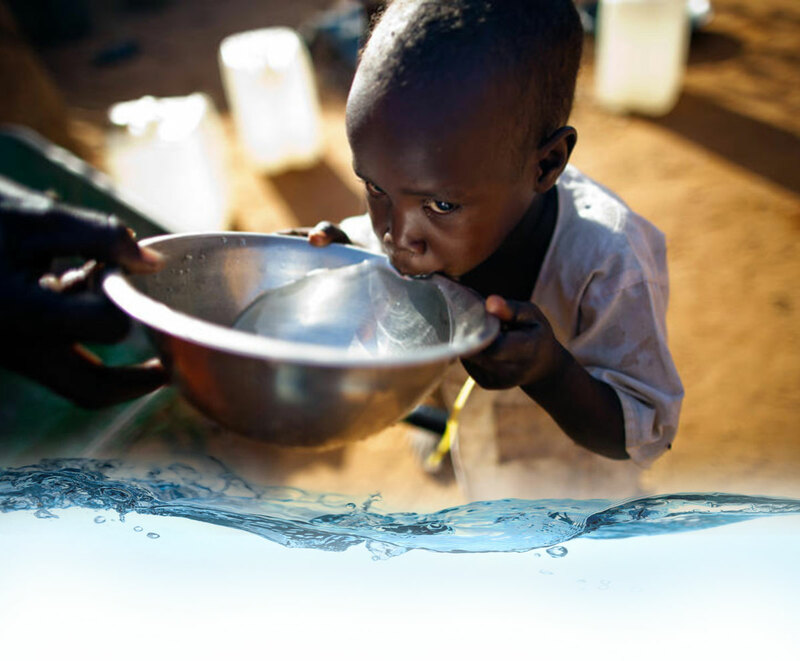 For children under the age of 5 water-related diseases are a leading cause of death. 780 million people around the world lack access to safe drinking water; approximately 1 in 9 people. At any given time, 50% of the world’s hospital beds are occupied by patients suffering from water-related. disease. Nearly 3.6 million people die each year from a water-related disease. Each year over 1 million children under the age of five die from diarrheal diseases, a leading cause of which is unsafe drinking water. In India alone, 1,600 children die every day due waterborne diseases. Even when diarrheal episodes are not fatal, chronic diarrhoea in early childhood can contribute to malnutrition, with potentially adverse long-term consequences for child development. Special thanks to AHdesign Studio, our friends from Brazil, for developing our website! If you want to know more about their pro-bono work click here.